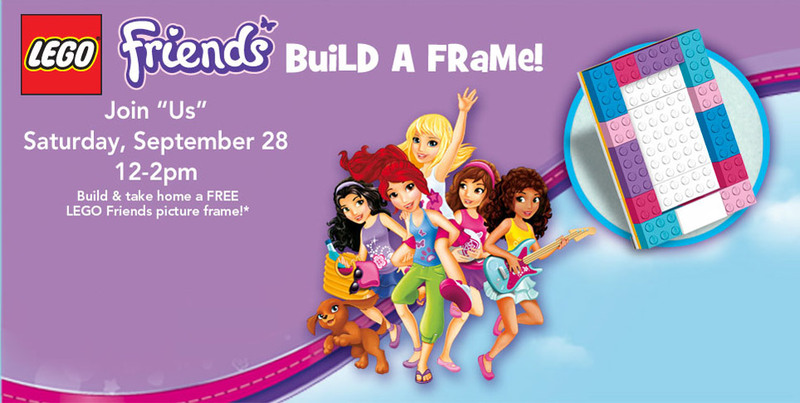 Don’t forget that the Friends building event is today at your local Toys’R’Us store from 12noon to 2pm. The frame looks super simple, but there may be a stand of some sort in the back. In any case, you should be in and out and still make it to lunch in a timely manner. This entry was posted in News and tagged Toys'R'Us by memphis. Bookmark the permalink.